Here now and ready to sail...SMART Boating’s Gran Turismo 40 boatshare! Here now and ready to sail... SMART Boating’s First Gran Turismo 40 boat share! …but if first impressions are anything to go by, she certainly won’t be the last! 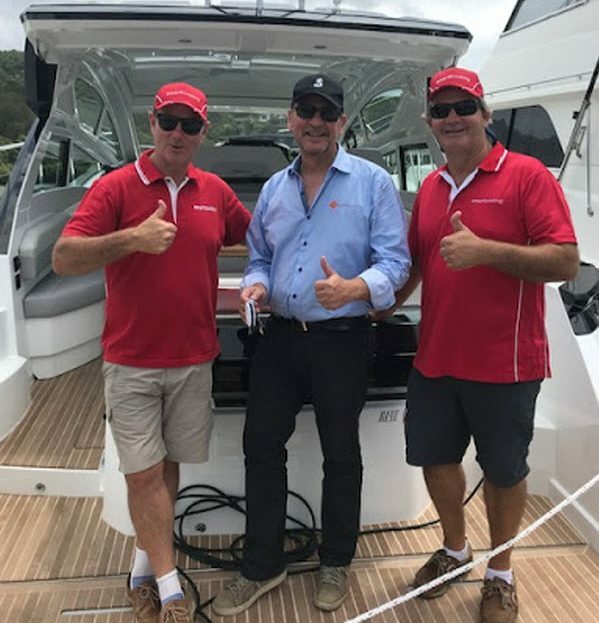 “David Grice and I are ecstatic about the arrival of MOMENTUM, our brand new Beneteau GT40,” says Martin Lyall. “We were very impressed during the sea trials during the handover. MOMENTUM will be based at Clontarf Marina and should prove the ideal harbour day boat/overnighter… the perfect inclusion for our shared boating fleet based at Sydney’s Middle Harbour. 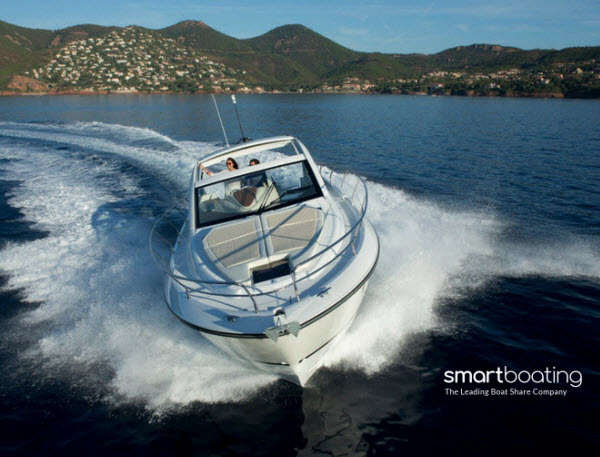 The GT40 really is the ultimate pleasure craft, offering a sublime entertaining space with seating for up to 12 people. Our GT40 boat share syndication gives you the opportunity to own 10% of the stunning new GT40 for just $79,500, plus monthly fee. You’ll enjoy 34 days boating per year and unlimited standby days. Our professionally managed shared boat will save you precious time and money – for a 10% share, you’re still getting 100% of the boat when you’re on board. You simply walk on and walk off – no time wasted on cleaning and maintenance – you just get the fun part of owning a boat. Your GT40 will have her own berth at the recently refurbished Clontarf Marina, in Sydney’s Middle Harbour, an incredible location that allows you to explore the best views of Sydney from the water, entertain friends and soak up the atmosphere of this iconic harbour. You could be out on the water this summer - shares available now! 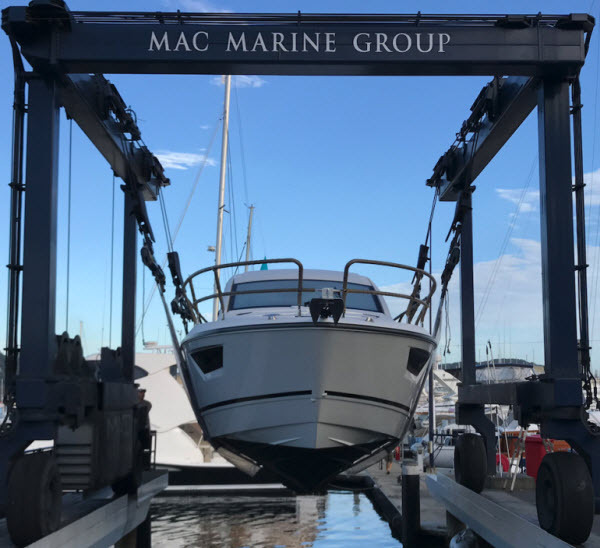 With the largest cockpit in its class and also the largest hydraulic submersible swim platform in its class… this stunning Beneteau Gran Turismo 40 sports cruiser boat syndication is an incredible opportunity that won’t last. You can watch the video and read more about the Gran Turismo 40 here, or contact Martin and David to arrange your inspection or test sail.